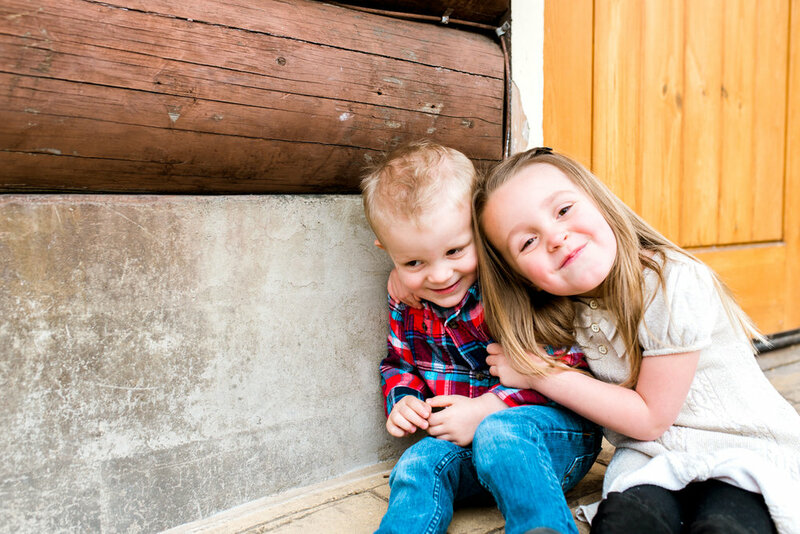 BOISE, ID FAMILY PHOTOGRAPHER | GIVEAWAY WINNERS! Happy Thanksgiving weekend, friends! Earlier this fall I had the honor of photographing a NEW race in Boise, ID...Run For Resilience. It was AMAZING! I can't believe how much support and awareness was raised for such an good cause. Make sure to go check out https://ostomy5k.org to learn more about this FUN race! 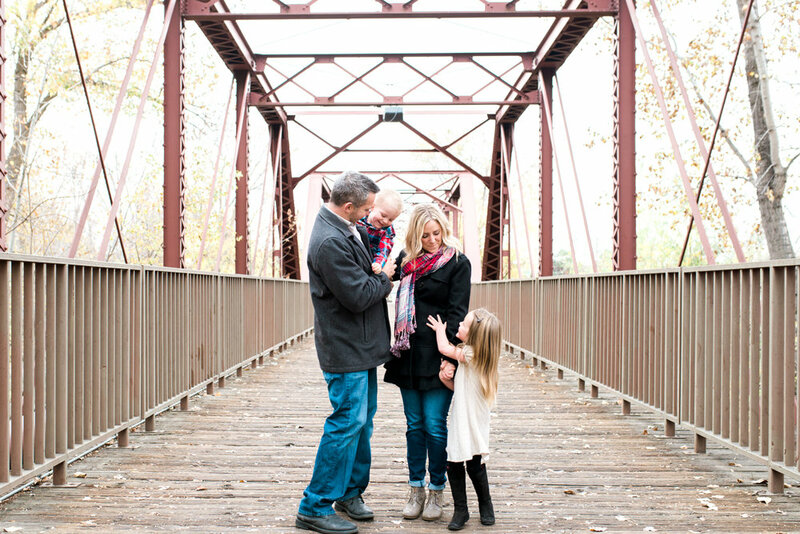 This adorable family happened to be there and won a mini session with me. Okay you guys...Giveaways are so fun. I love coming out with some sweet and ADORABLE new friends. This Thanksgiving (and every day!) I'm thankful for my "job" and meeting families like this. 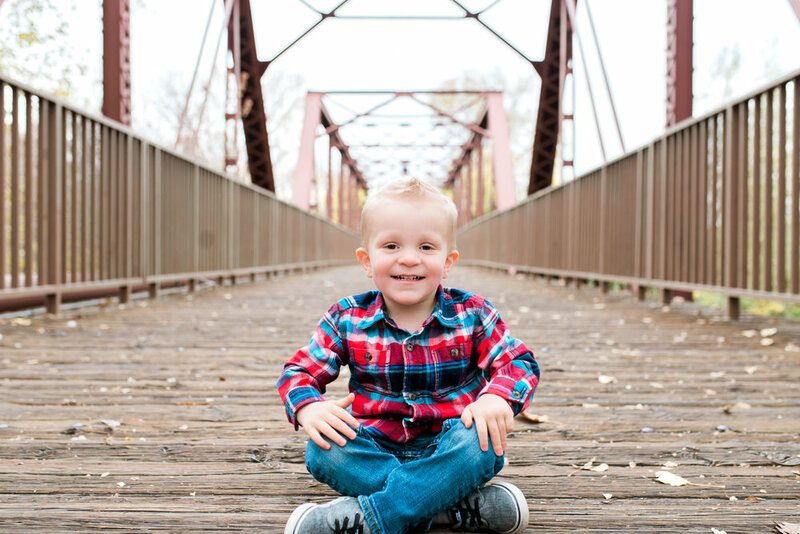 Thank you, Henrickson Family for making this mini session so sweet.